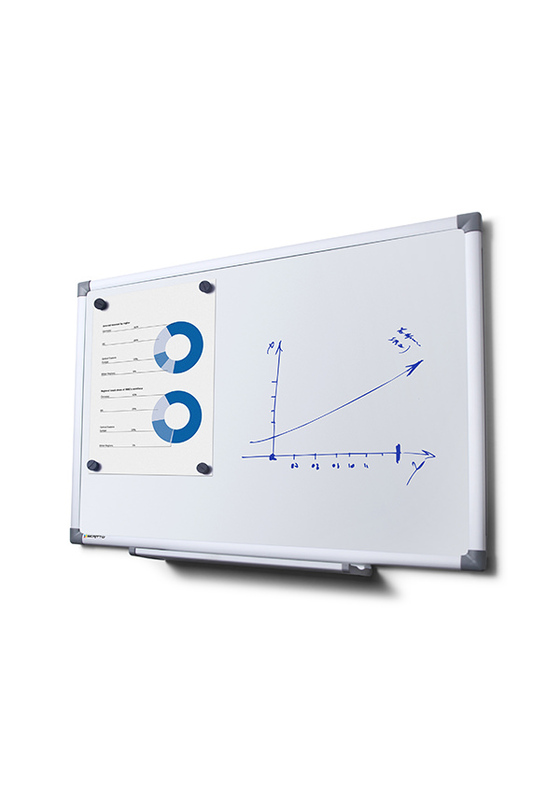 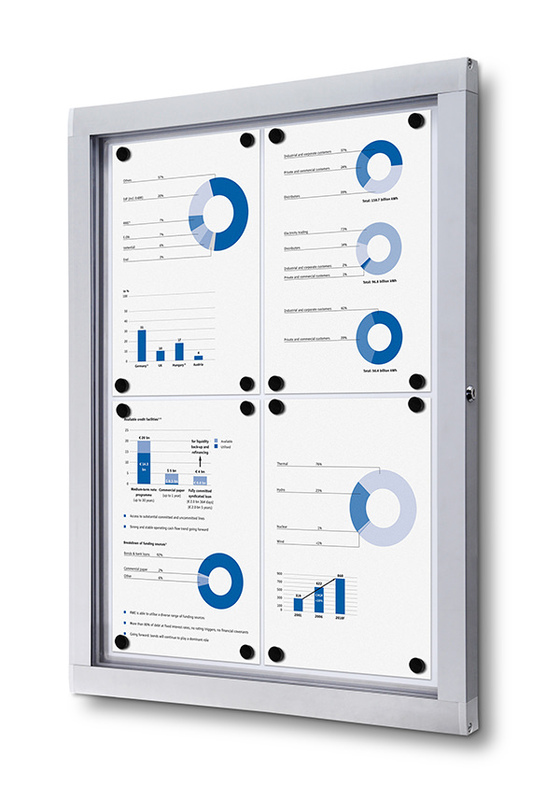 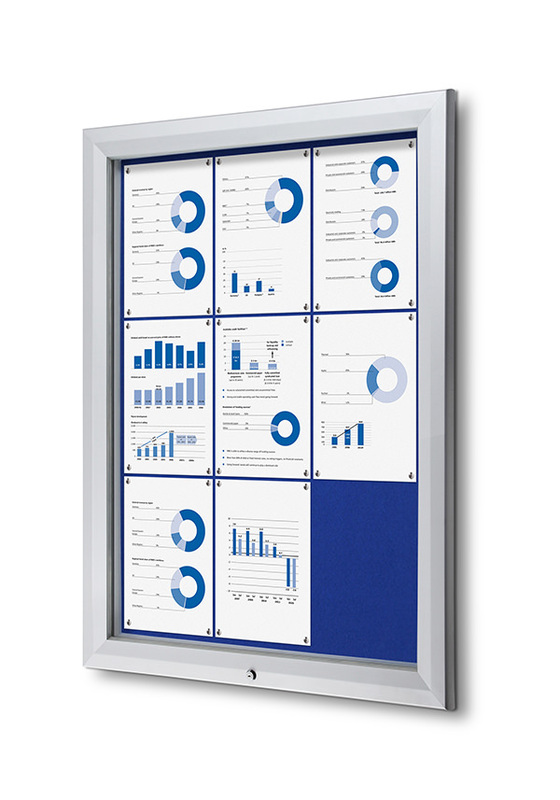 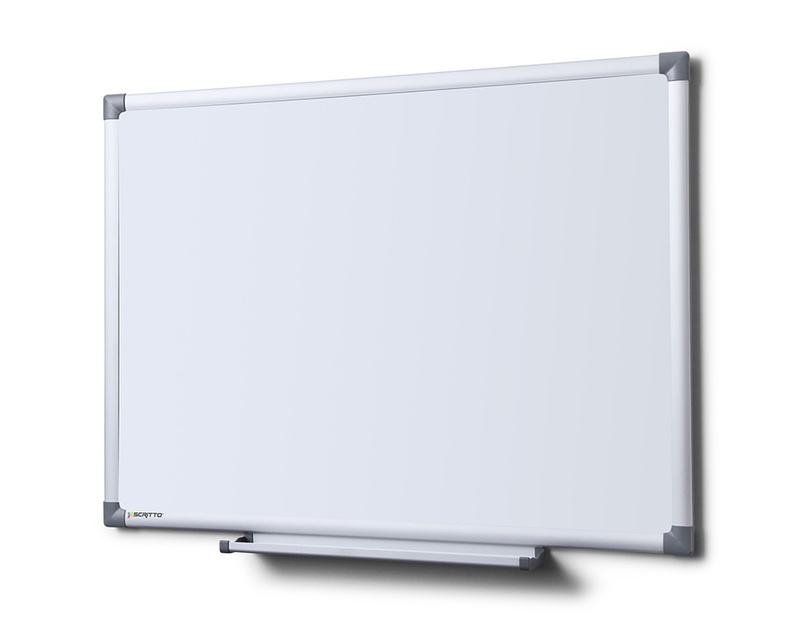 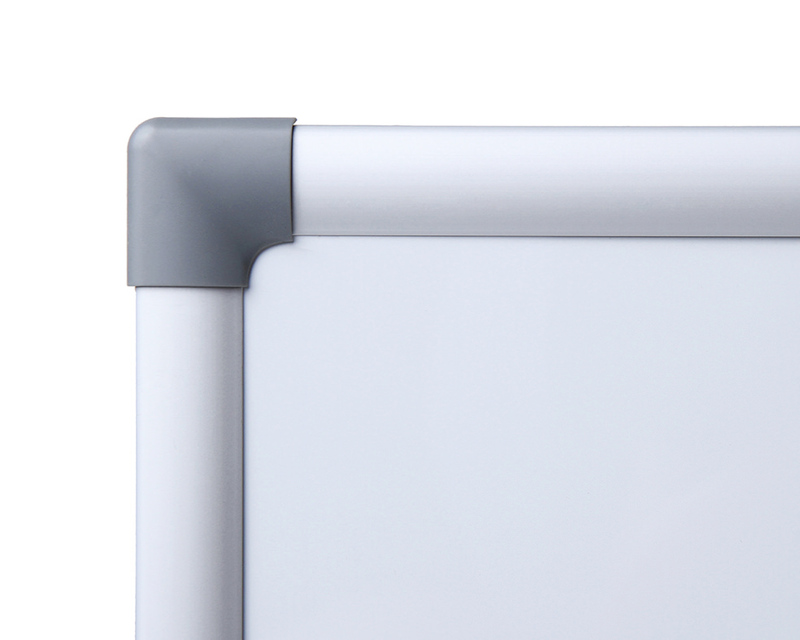 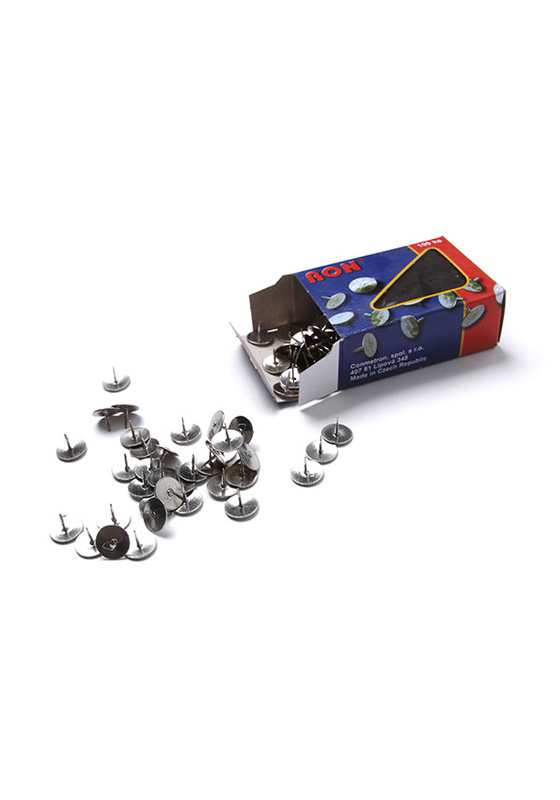 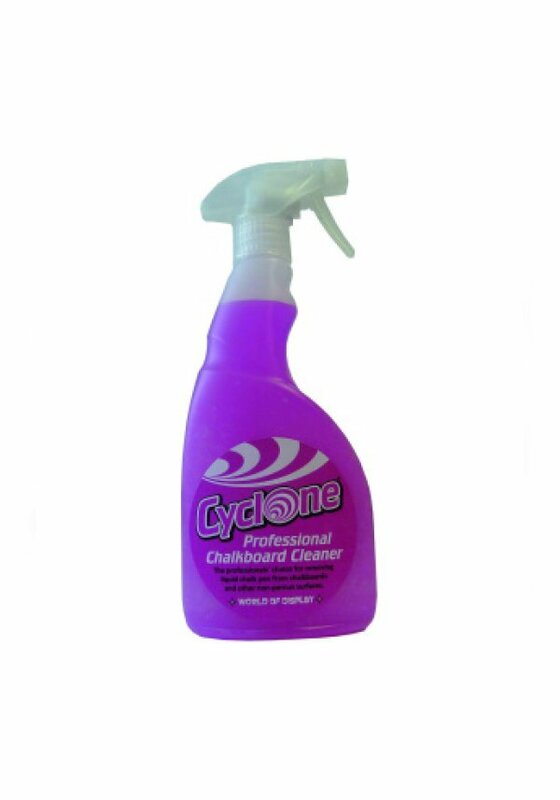 This great value Whiteboard is not only hard wearing and great for use with dry-wipe pens, but also magnetic, making it the perfect multipurpose noticeboard. 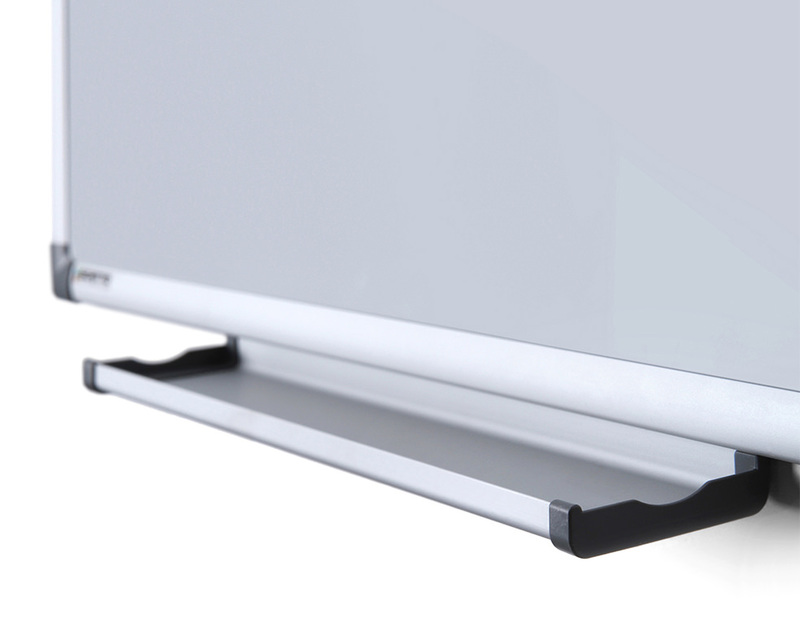 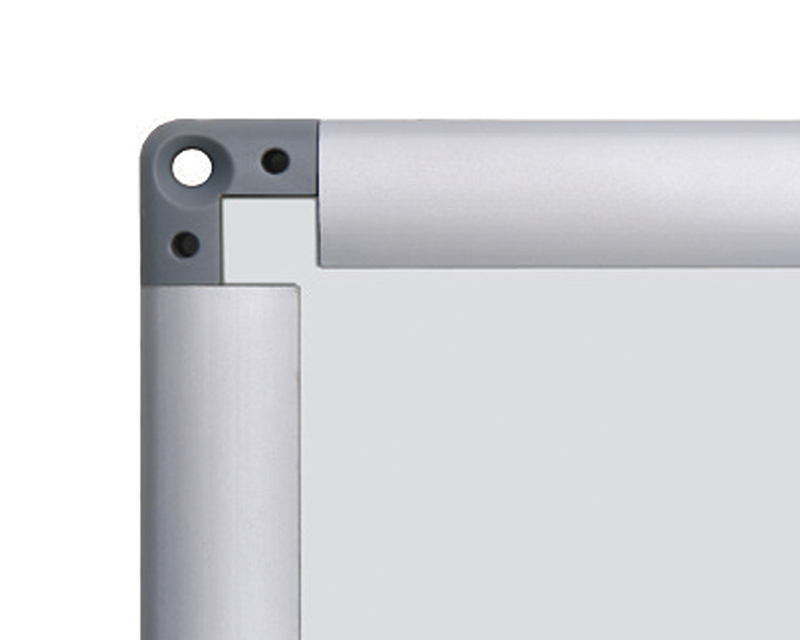 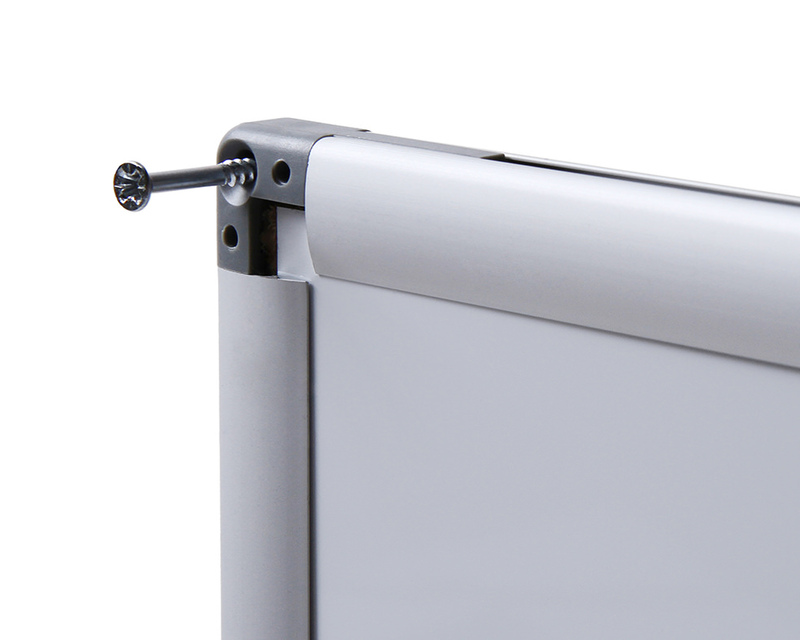 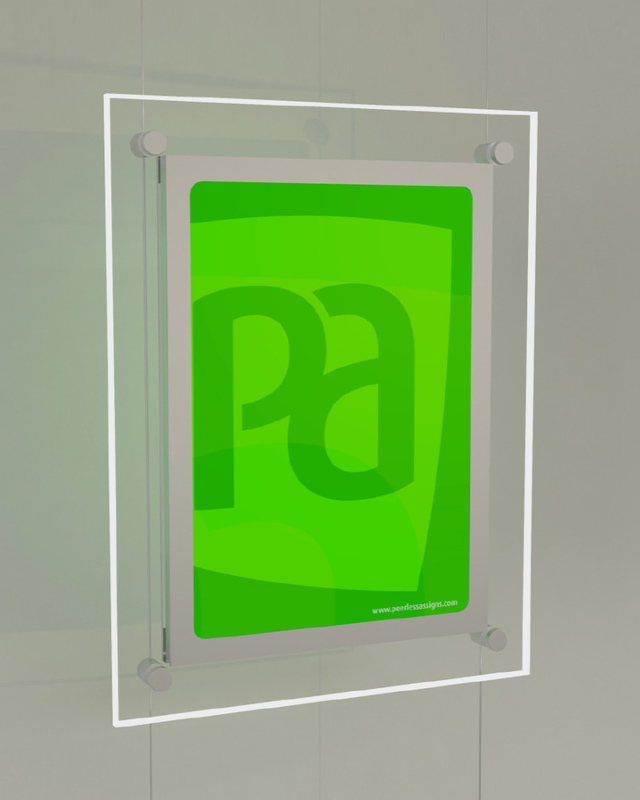 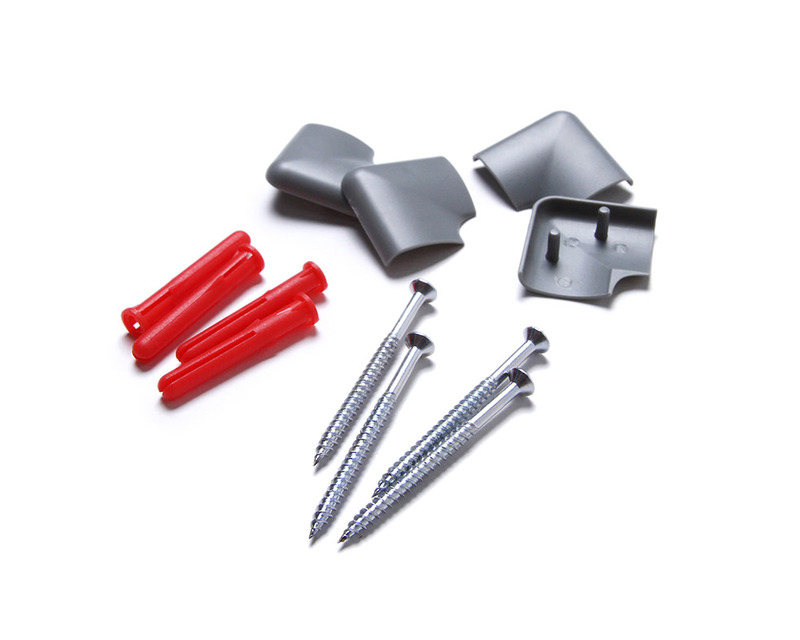 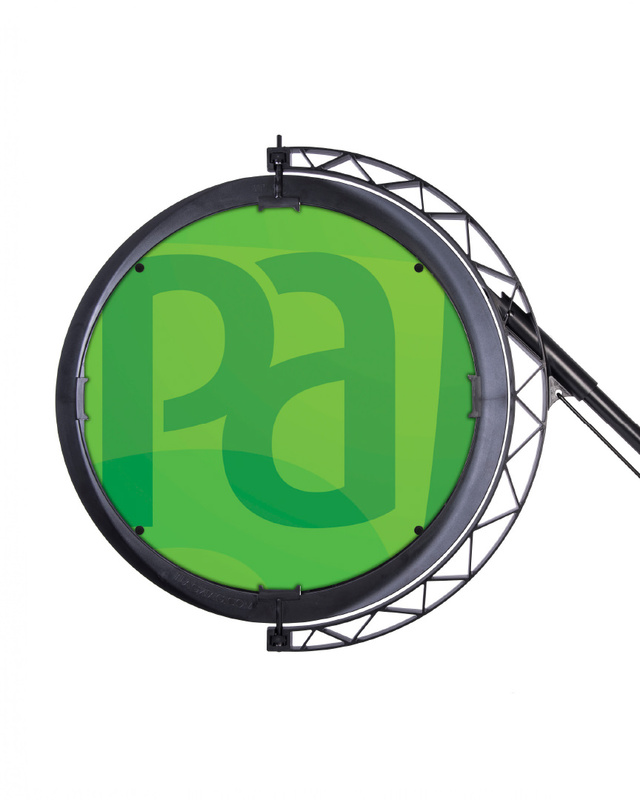 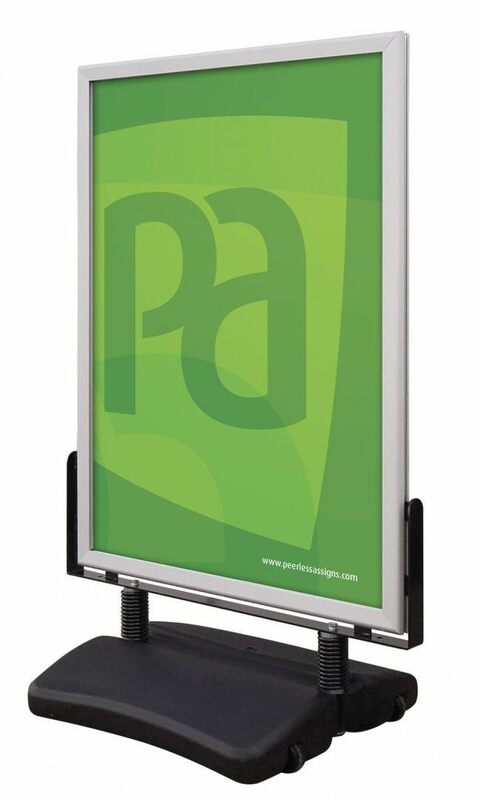 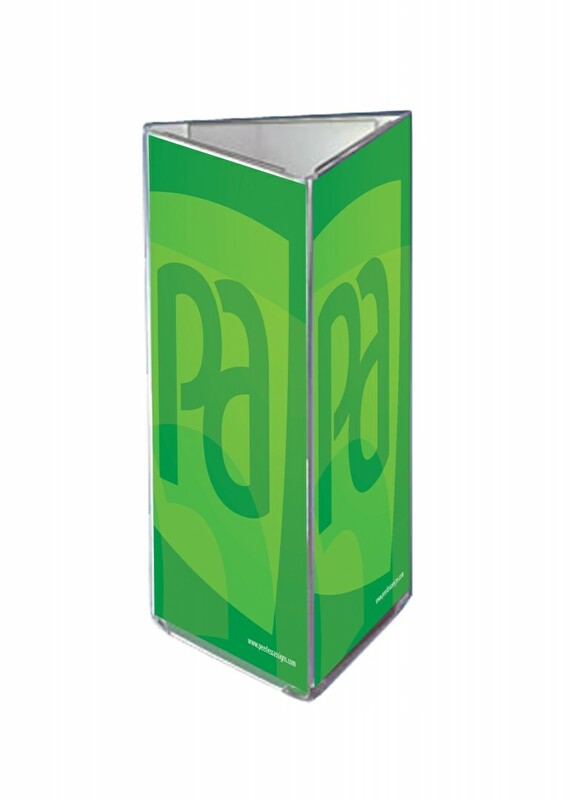 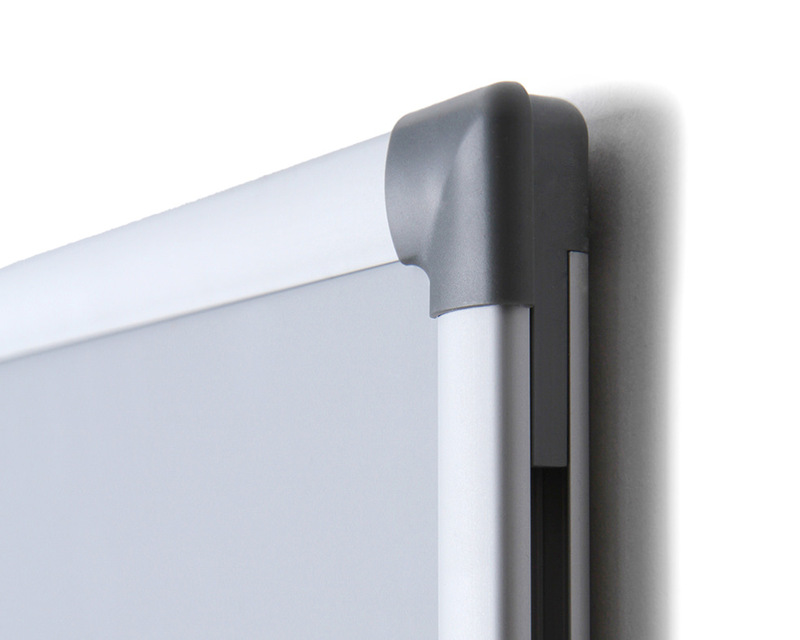 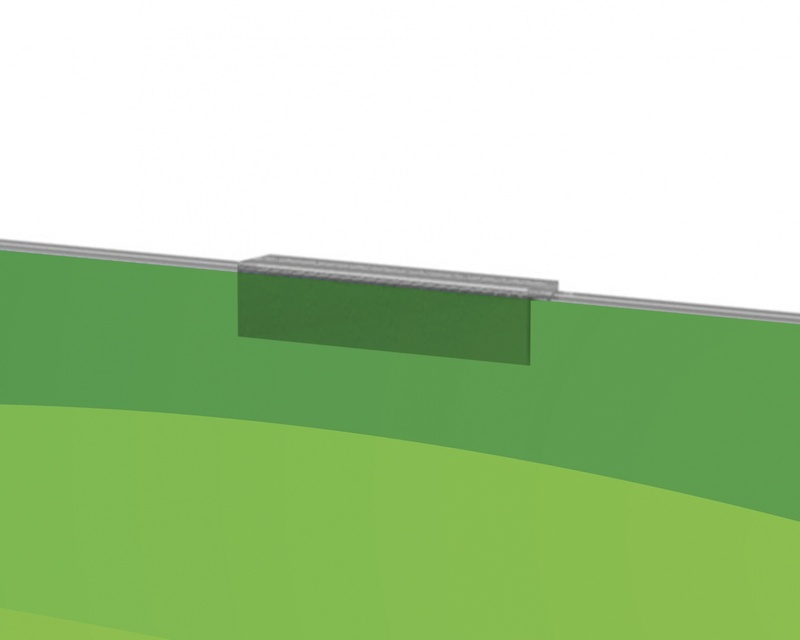 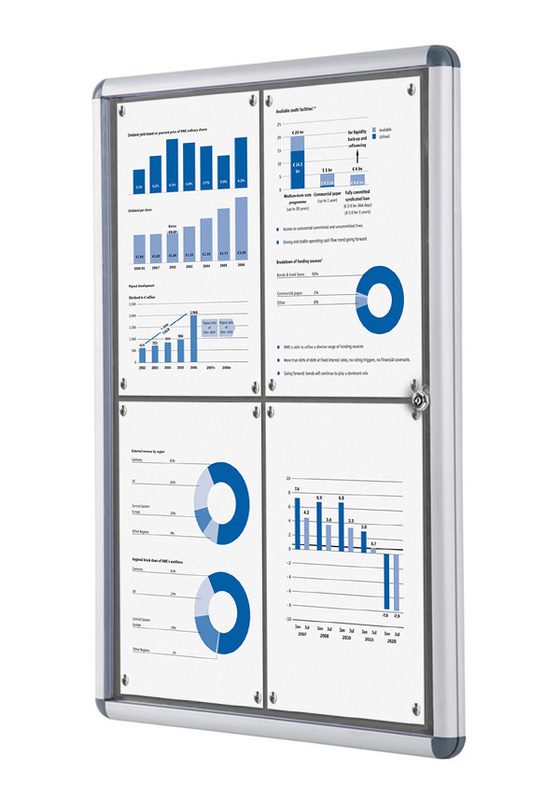 Manufactured using a high quality coated steel surface, silver anodised aluminium frame with radius corners and a detachable aluminium pen tray. 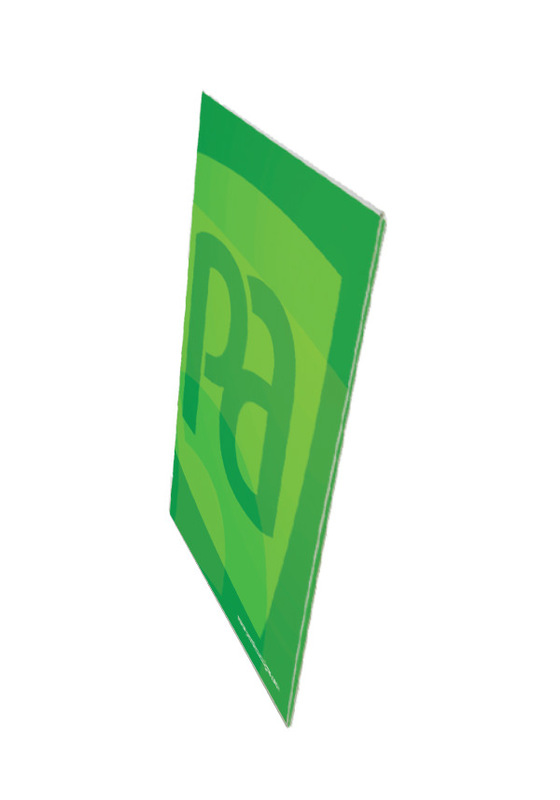 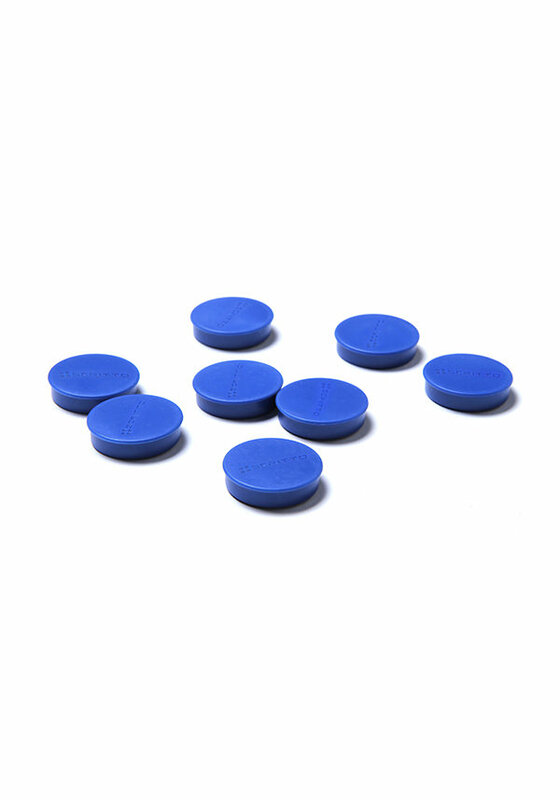 Suitable for either portrait or landscape orientation.